If you're running nitrous, post up! This thread is dedicated to all who are spraying, even on stock engines. If you've got an all out N/A build with spray, or just basic bolt-ons, this is for you. 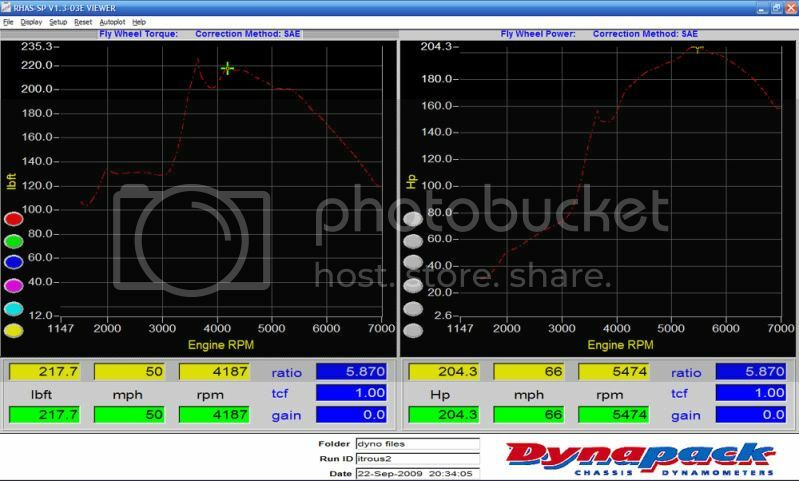 Post your setup, dyno numbers, and 1/4 and 60ft time. 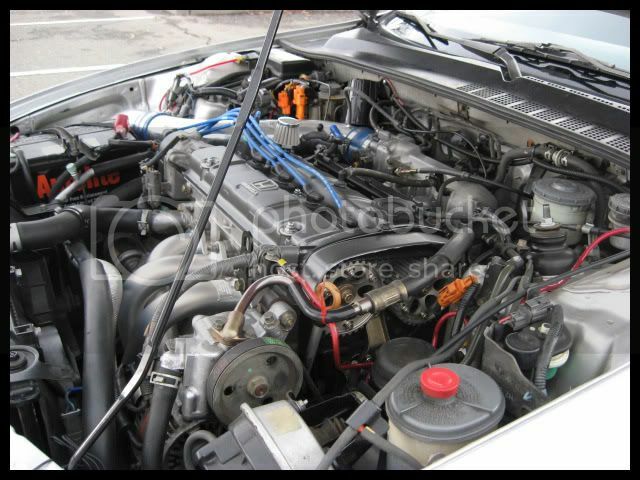 Also include a picture of your engine bay, so we can see what you're working with. 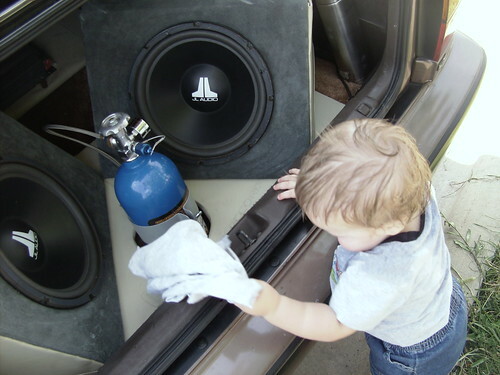 Also include a description of the tuning you've done in order to run the spray. 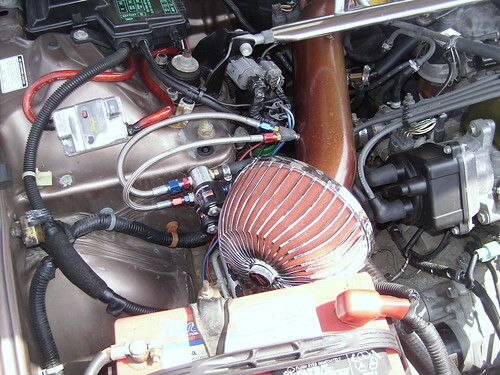 Example, timing retardation, spark plugs, ECU tuning, etc. R.I.P. Veronica - JDM F20A swapped 2.0 Si wannabe. Last edited by CB7 Sleeper; 12-09-2009 at 11:56 AM. Mine is H23A1 but in my lude, but anyone with an H23A1 in their cb7 can use it as a reference. Now I have added a Megan replica header and an AEM EMS standalone ECU. 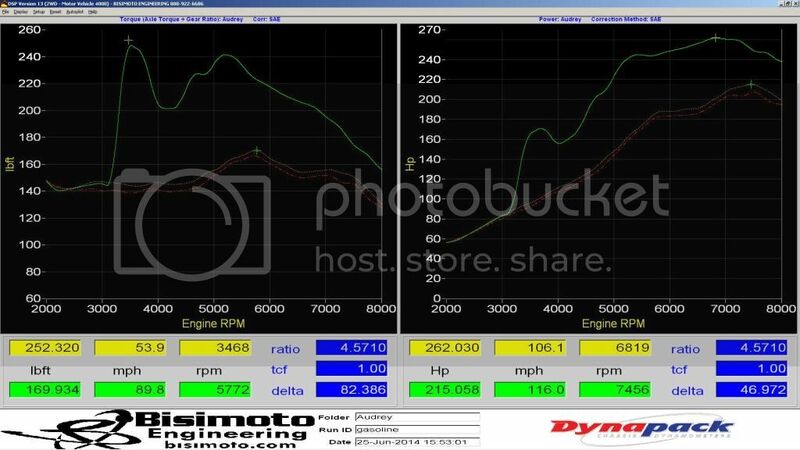 I will be getting an ACT 6 puck clutch and tune myself for a 125whp shot for next season. Installed it a few months ago. Haven't sprayed her yet. Dry shot with .040 pill.